When a trooper’s DUI charge is dismissed, it may appear the trooper is getting special treatment. In the case of N.C. trooper Dennis Tafoya, the DUI charge was dismissed because the evidence didn’t prove he committed a crime. Although he may have been very intoxicated while sitting in his car, the car was not running. In North Carolina, that is not an offense. In Ohio, the law is different. According to the news report about the trooper’s case, officers found him passed out in the driver’s seat of his vehicle, parked near the courthouse. The officers ordered him out of the vehicle and asked him if the vehicle was on. He said yes. The officers determined the trooper was intoxicated, arrested him, and charged him with DUI (called “OVI” in Ohio). Footage from the officers’ body cameras showed the trooper’s vehicle was not running. One of the officers went to move the car and learned the keys were not in the ignition. It turned out the keys were in the trooper’s pants pocket the entire time: they were not in the ignition when the officers arrived. Once the officer got the ignition key from the arrested trooper, the officer found the trooper’s vehicle was in gear. The vehicle was apparently a stick shift, so, if it was in gear, it could not have been running. 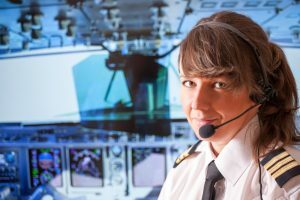 After years of working as a first officer for a commercial airline, Andrea is finally about to become a captain. To celebrate, she goes to dinner with friends and has a couple drinks. On the way home, she forgets to signal a right turn, and an officer stops her. The officer smells alcohol and has Andrea perform field sobriety tests. The officer says he notices ‘clues’ on the tests and arrests Andrea for DUI (called OVI in Ohio). As the cuffs go on, all she can think about is what will happen to her pilot’s license and her career. It seems logical that a pilot’s license would only be jeopardized if the pilot is convicted of OVI. What makes sense logically is not always what occurs with the federal government. And it is the federal government, specifically the Federal Aviation Administration (FAA), which has responsibility for pilot (“airman”) licenses. The FAA will, in fact, impose sanctions for an OVI conviction. But there are other infractions, not obvious to attorneys, for which pilots could crash and burn. A few days ago, the state of Ohio began imposing increased penalties for DUI (known in Ohio as OVI). The increased penalties are part of House Bill 388, commonly known as “Annie’s Law”*. The legislation is not really one law but a revision of nearly 20 statutes and creation of one new one. 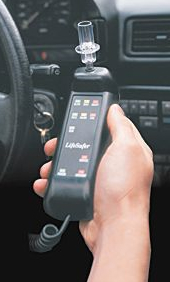 Effective April 6, 2017, “Annie’s Law” provides for longer driver license suspensions, encourages increased use of ignition interlock devices, and results in more defendants being punished as ‘repeat offenders’. Should A DUI / OVI As A Juvenile Enhance A Later DUI / OVI As An Adult? In Ohio DUI / OVI cases, mandatory minimum penalties are increased based on prior OVI convictions. 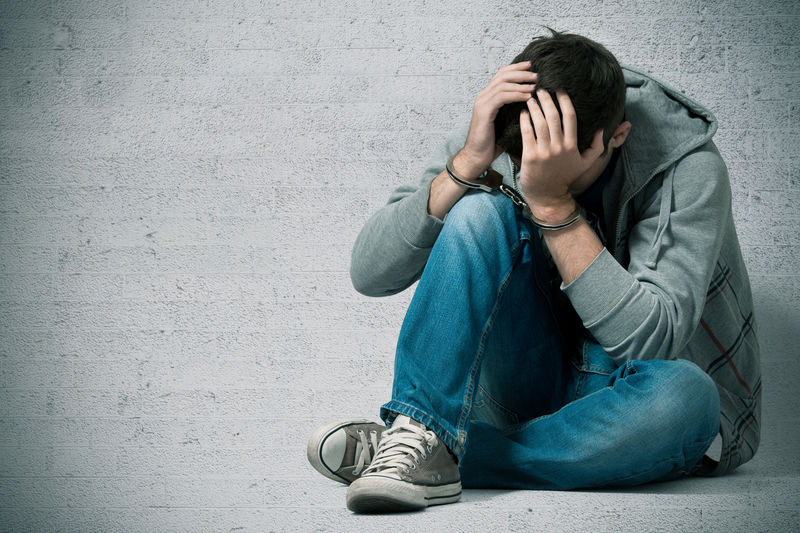 One issue faced by Ohio courts is whether a person’s OVI adjudication (‘conviction’) as a juvenile can be used to enhance a subsequent OVI sentence as an adult. The Ohio Supreme Court recently issued an opinion which settles the issue. The case of State v. Hand did not involve an OVI, but the decision will apply to OVI convictions. Hand was convicted of Aggravated Burglary, Aggravated Robbery, Kidnapping and Felonious Assault. Those offenses are categorized as first degree felonies and second degree felonies. Ohio Revised Code section 2929.13(F)(6) says the judge must impose a mandatory prison term for first and second degree felonies if the defendant has a prior conviction for a first or second degree felony. Ohio Revised Code section 2901.08(A) says a juvenile adjudication for a criminal offense or traffic offense is a ‘conviction’ for purposes of determining the sentence in a later conviction. Relying on those two Ohio Revised Code sections, the judge imposed a mandatory prison term. Hand appealed the judge’s sentence, and the case was ultimately heard by the Ohio Supreme Court. The Court noted the juvenile justice system is different than the adult criminal justice system. Juvenile case dispositions are intended to be “civil and rehabilitative”, while adult sentencing is “criminal and punitive”. The court also noted that, while juveniles are afforded most of the same Constitutional rights as adults, there is one right not required in juvenile court proceedings: trial by jury. A judge in Columbus, Ohio found a man to be in violation of probation because the man was unable to urinate upon request. The judge was aware the defendant, Mr. Hand, had medical problems which caused urinary difficulties and was taking medication designed to increase his urination. 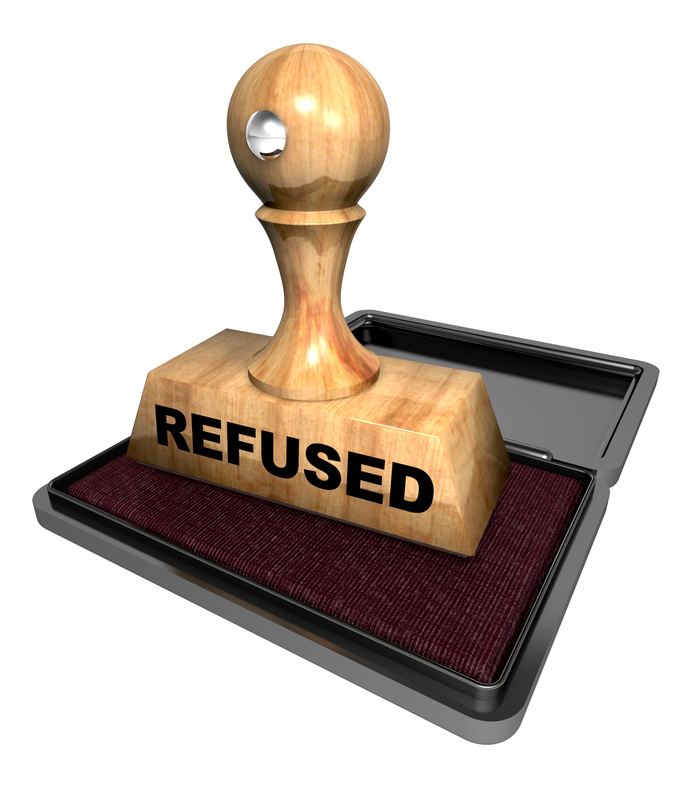 Nevertheless, the judge concluded Mr. Hand’s inability to urinate constituted a “refusal” to submit to a urine test. Individuals placed on probation for DUI/OVI in Ohio do not have this kind of experience, ordinarily. But this was no ordinary case. Ordinarily, probation (also called “community control” in Ohio) is imposed by a judge for two reasons. First, probation is imposed so somebody has the responsibility of monitoring the defendant’s compliance with court orders. That somebody is the probation officer. Second, probation is imposed to give the defendant incentive to comply with court orders. If a probationer does not comply with court orders, judges can impose more restrictive probation conditions, lengthen the duration of probation, and impose jail time. Before a judge can sentence a person for violating probation, the judge must hold a hearing. At the hearing, the judge first determines if there is probable cause to believe the defendant violated probation. The judge then determines whether the defendant did, in fact, violate probation. If the judge concludes the defendant violated probation, the judge imposes a sentence: more restrictive conditions, additional probation time, and/or jail time. In the case of Mr. Hand, the judge ordered pretty common probation conditions: Mr. Hand was ordered to complete a driver intervention program, complete any follow-up counseling recommended by that program, and complete 80 hours of community service. He was also required to submit to alcohol/drug screens and not refuse any tests (for alcohol/drugs). Interpreting Ohio’s DUI/OVI sentencing law can be complicated. The sentencing statutes take up many pages in the Ohio Revised Code (O.R.C. ), and appellate courts have issued many decisions interpreting those statutes. One issue which has led to confusion is how a court is supposed to sentence a defendant convicted of felony OVI and a ‘repeat offender specification’. This issue is complicated enough that different appellate courts in different districts of Ohio have reached different conclusions. The Ohio Supreme Court recently acknowledged the conflict among the appellate courts and issued a decision which resolves the conflict and establishes one rule for the entire state. In State v. South, the defendant was convicted of third-degree felony OVI and was also convicted of the repeat offender specification. The trial court sentenced the defendant to five years in prison for the felony OVI and three years in prison for the repeat offender specification. The trial court considered both prison terms ‘mandatory’ and ordered that the prison terms run consecutively, for a total of eight years. The trial court’s decision was appealed to the Ninth District and ultimately the Ohio Supreme Court. The issues decided by the Ohio Supreme Court were: (1) in this situation, what is the maximum prison term for a third-degree felony OVI; and (2) whether the prison term for the felony OVI is mandatory. What Happens When An Ohio Driver Gets A DUI In Another State? I’m traveling to another state for a seminar next week. 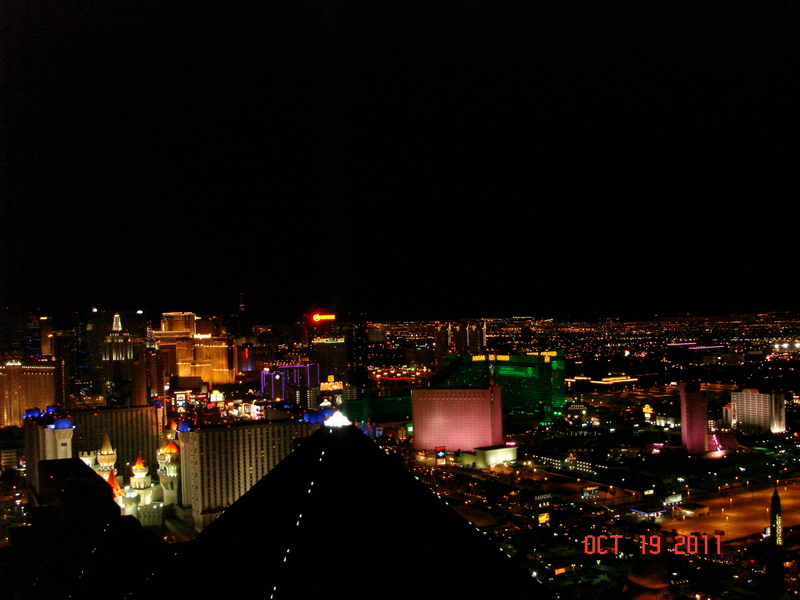 It just so happens the state is Nevada, and the seminar is in Las Vegas. For me, there is no risk of being convicted of DUI in Nevada because the trip is all about education! Sometimes, however, an Ohio driver comes home with the unwanted souvenir of an out-of-state DUI conviction. When it comes to DUI, what happens in Vegas does not stay in Vegas: there are consequences in Ohio for a DUI conviction in another state. The consequence in Ohio for an out-of-state DUI conviction is suspension of the person’s Ohio driver license. Another state cannot suspend an Ohio driver’s license. Instead, if that state is part of the Interstate Driver License Compact, that state transmits to the Ohio Bureau of Motor Vehicles (BMV) information that the Ohio driver was convicted of DUI in the other state. The Ohio BMV then takes action against the person’s Ohio driver’s license according to Ohio law. Ohio law instructs the Ohio BMV to impose a license suspension on any person who is convicted of DUI in another state. Ohio Revised Code 4510.17 states the suspension shall be a ‘Class D’ suspension, which means the suspension is six months. When the BMV receives the report from the other state, the BMV sends a notice to the driver indicating his or her driver license will be suspended beginning 21 days after the day the notice was issued. I thought they were all drunk: they were driving on the wrong side of the road. But they weren’t drunk, they were just driving in Scotland. And so was I. I drove on the left, sat on the right, and shifted with my left on the endless roundabouts and turns. 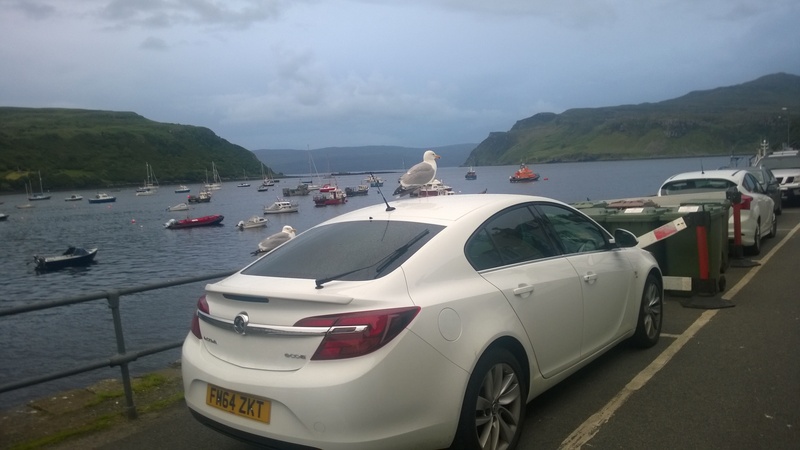 I navigated all the sheep, stone walls, and cliffs as I drove from the English countryside to the Scottish highlands, so I consider my recent holiday a driving success. The trip prompted me to compare the drunk driving laws of Ohio to the ‘drink driving’ laws of Scotland. My rental car, brilliantly parked outside our B&B in Portree on the Scottish Isle Of Skye. Scotland has a lower ‘per se’ alcohol limit than Ohio. In Ohio, it is illegal to drive at or above an alcohol level of .08%. In Scotland, where the drinking age is 18, the prohibited alcohol level changed in December of 2014 to .05%. That limit is lower than the rest of the United Kingdom, which remains at .08%, but higher than some countries, like Sweden which is .02%. A comparison of the drunk driving laws of several nations is available on the website of the National Highway Traffic Safety Administration. There are differences in sentencing between Ohio and Scotland. For a first OVI offense in Ohio, the license suspension is a minimum of six months*. 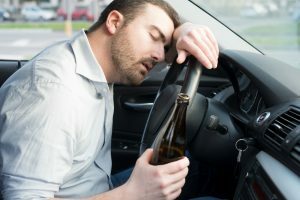 For a first offense of driving whilst above the legal limit in Scotland, the license disqualification is a minimum of 12 months, and that disqualification period may be reduced by completing a 16-hour ‘drink driver’s rehabilitation course’. The fine in Ohio is a maximum of $1,075, but the fine in Scotland is a maximum of 5,000 pounds: about $7,600 with the current exchange rate. Both Ohio and Scotland have a maximum jail sentence of six months, but Ohio has a minimum of three days while Scotland has no minimum jail term. Both Ohio and Scotland increase penalties for subsequent offenses: Ohio has a six-year look-back period**, and Scotland’s is ten years. In the last couple weeks, two school bus drivers were suspected of being under the influence while driving a bus full of students. Both drivers were arrested for DUI, and both drivers now face serious consequences. These incidents raise the question of what happens if a school bus driver is convicted of DUI/OVI in Ohio. The first incident, reported by the Associated Press, involves a school bus driver in Utah. The suspect was driving elementary school students for a field trip. Two people, one motorist and one parent on the bus, called 911 to report the bus was swerving erratically and nearly hit a car on the highway. An officer stopped the bus and conducted a DUI investigation. The bus driver was arrested for DUI, and prescription muscle relaxers were found in the bus driver’s purse. 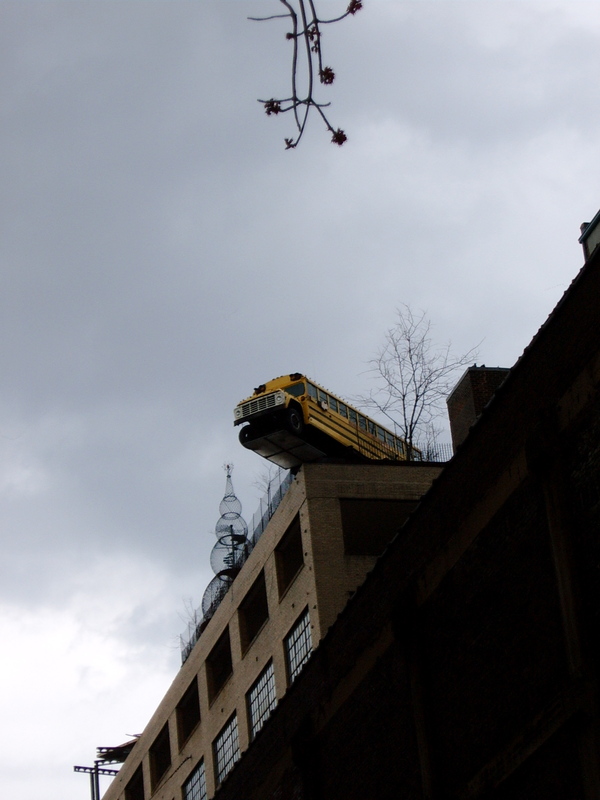 The students were driven to the field trip by another, presumably sober, bus driver. The second incident, reported by the Boston Globe, involves a school bus driver in Massachusetts. The suspect was driving a high school cross country team from a meet to their high school. Witnesses reported the bus driver smelled of alcohol, ran a red light, took the wrong exit, failed to use turn signals, hit rumble strips, and drove at fluctuating speeds. Police stopped the bus in the school parking lot and administered field sobriety tests to the driver. The bus driver was arrested for DUI and was held without bail. The bus driver reportedly had two prior DUI convictions. It won’t win a Pulitzer Prize, it will not be mentioned with the New York Times best sellers, and it will not be at the top of readers’ ‘wish lists’. In fact, most people may not find it very interesting. 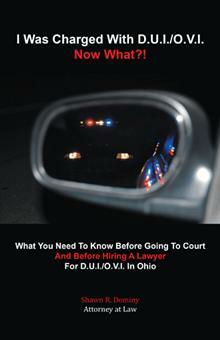 If you are charged with a DUI/OVI in Ohio, however, this book suddenly becomes a must-read. I’m talking about the new book: I Was Charged With DUI/OVI, Now What?! I wrote the book to answer the questions most commonly asked by people charged with OVI. After answering those questions for 17 years, I recently came to the realization there was not a published book designed for individuals charged with OVI in Ohio. I thought it would be helpful to create a book which explains ‘what you need to know before going to court and before hiring an attorney for DUI/OVI in Ohio‘. The book, published a couple weeks ago, is divided into four parts. The first part reveals what prosecutors need to prove for a person to be found guilty of OVI and outlines the potential consequences of an OVI conviction. The second part addresses the evidence used in OVI cases, including field sobriety tests and blood/breath/urine tests. 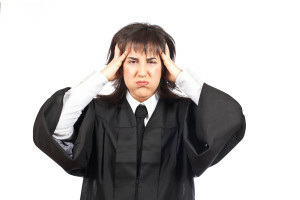 The third part discusses the court process and its various stages. The fourth part addresses how to find a good OVI lawyer.